Ack, I am starting to fall behind pretty badly with posts lately! Been having a few connection issues recently (in fact, I’ve been waiting roughly 50 minutes to post this because my connection shut down again), and of course work cuts into my time quite a bit, so this post is coming out a day later than I hoped it would. Here’s hoping I’m able to resolve my problems soon! Like some of my fellow bloggers, I’m actually hoping Kurumi is not as horrible and manipulative as some little hints are showing her to be. My brain says she is a schemer underneath — she is the obvious choice as the master behind the rumors ordeal, her evil eye as Kazehaya catches an eyeful of Sawako kicking a rock around in the garden appears to be a not so subtle way of announcing “THIS GIRL IS CRAZY” and she actually is kind of manipulative with her friends, subtly pushing them to nominate her as a class rep for the sports festival so that she can be closer to Kazehaya. The cynical part of me thinks it must be nice to have an active pair of shippers as friends to help one out. I’m getting to this post way later than intended. Apologies — I’ve been sick all week, and these posts normally take a bit out of me even when I’m healthy, so there was no way I could do this kind of heavy thinking while under the influence of cold medicine. Still not completely over my illness, but I am well enough to give this post a good shot. Better late than never, right? 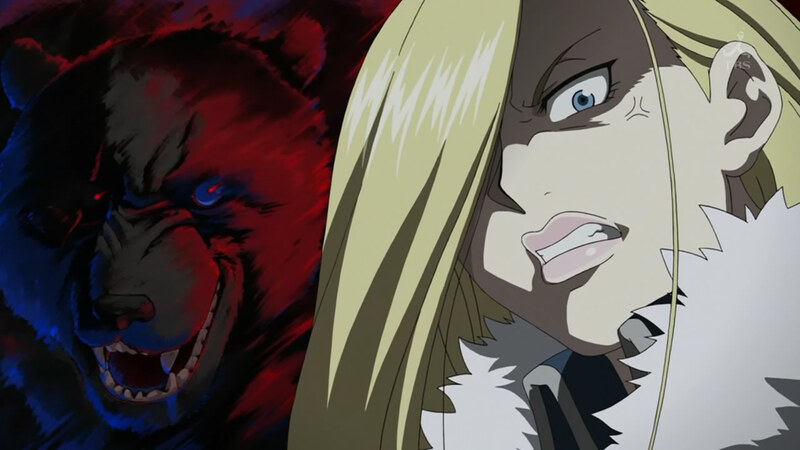 Ep14 is a favorite Monster episode of mine because it shows both Inspector Lunge and Eva really getting a kickstart to their dual obsessions with Dr. Tenma and the extent of the damage caused to them by their obsessions (though Lunge’s damage comes more from a general obsession with tracking down killers). Lunge’s half of the story is particularly interesting because while up to this point he is portrayed as an extremely intelligent, effective officer of the law, there is not too much indication that his dedication to his work may have a negative effect on his life (although he has an admittedly single-minded, intense personality), whereas the sparks of Eva’s obsession are shown in prior episodes (although, again, they are not fanned nearly as hard as they are in this episode). Just a quick note before I begin — I’ve decided to drop Letter Bee. That choice is more a reflection on my lack of time than the quality of the series, though I am not certain I would have continued blogging it past this season, anyway (particularly with a surefire awesome show like Durarara on the horizon for winter). 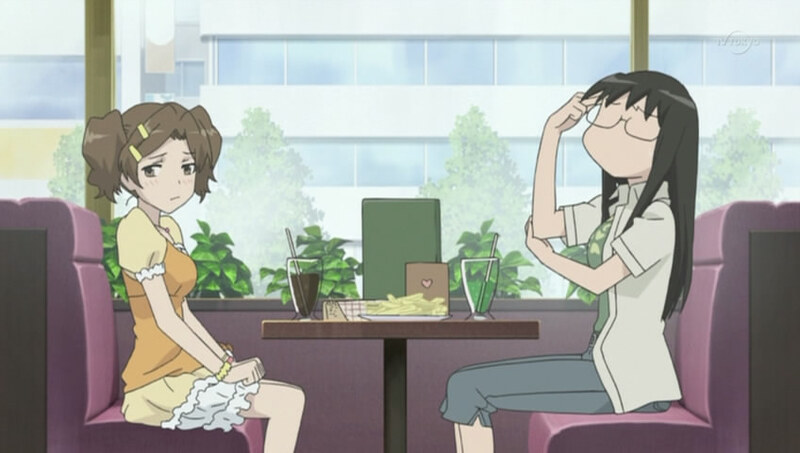 Plus, I want to catch up on Cross Game and finish up Kare Kano, both of which I have neglected for too long now. So, apologies to anyone who read and enjoyed my Letter Bee posts, but anyone who likes the series should be more than happy with Scamp’s posts at Bokutachi no Blog. Go read them! 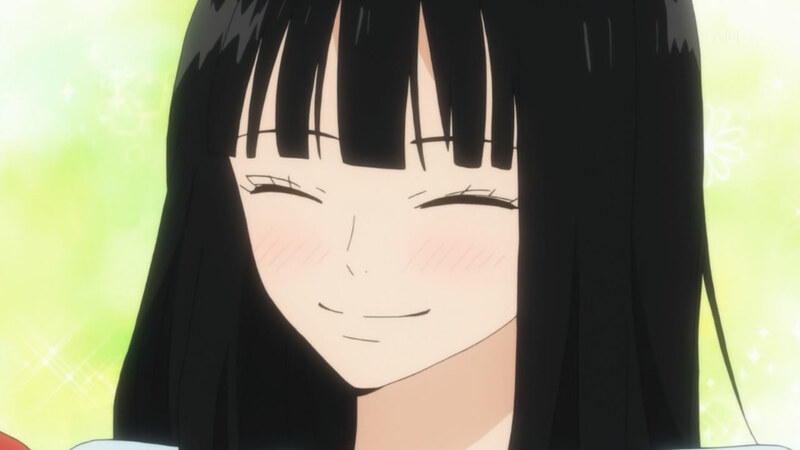 So this is exactly the type of episode Kimi ni Todoke needed after the relative heaviness of the last arc. Just a simple, light, fun episode, with some hints of drama here and there that are overshadowed by this group of friends having a great time together. 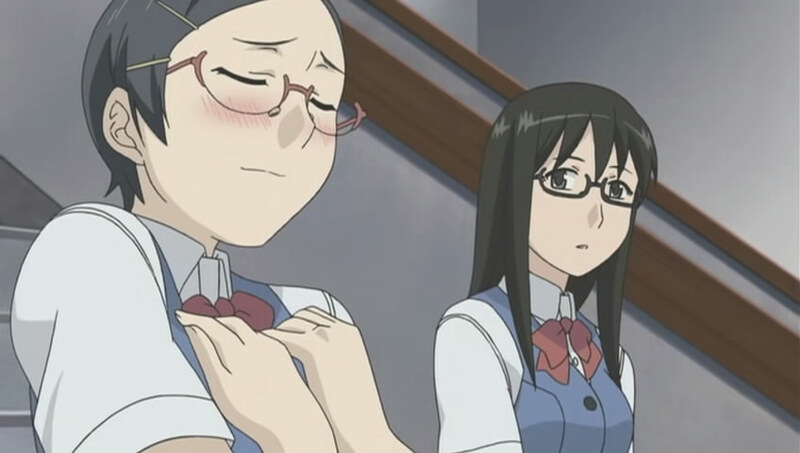 Something that really sticks out to me in this episode is how innocent the series is. An episode like this could come off as incredibly corny to some people, I’m sure. 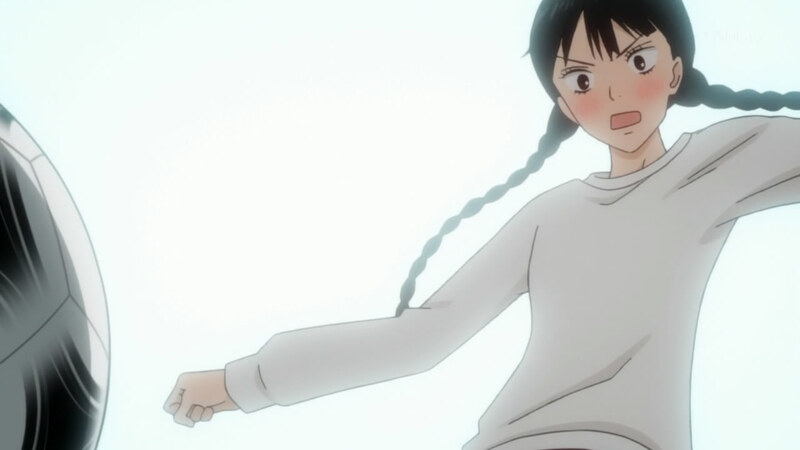 Some of the details like Sawako’s shock that she has friends who would want to go out with her, Kazehaya quickly jamming on his bicycle to hang out, the girls packing up at 9 p.m., saying that it’s getting late . . . it’s kind of quaint, isn’t it? The games are over now in Monster. 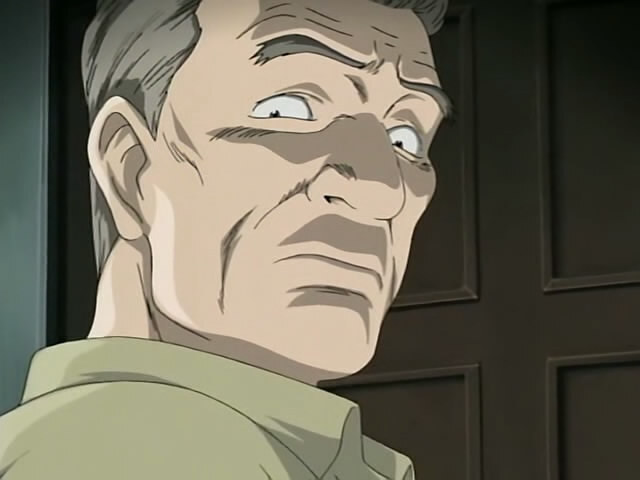 In these two episodes, Dr. Tenma gets his first whiff of the infamous Kinderheim 511 (referred to as “511 Kinderheim” in the dub and probably in the original Japanese, as well; I just prefer the sound of the former). Everything Tenma has seen and known up to this point is child’s play — even Hartmann himself, horrible child abuser that he is, could be considered small beans next to the cruelty and depravity that threatens to swallow the world. 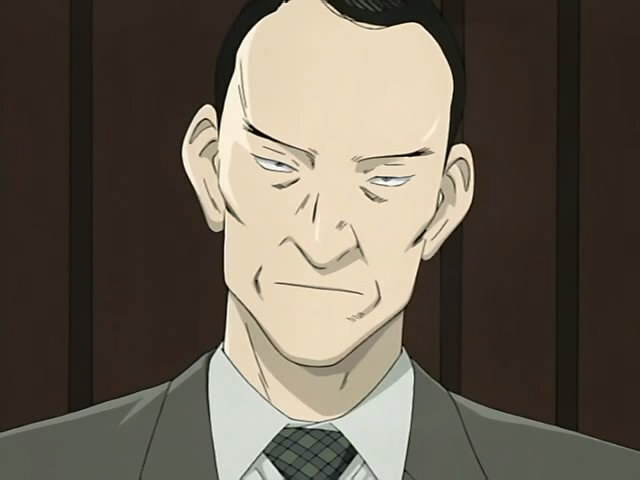 Tenma has walked through the door, and he is past the point of no return. He can move only deeper into the abyss from here.